Searched high and low for the author of this. Saw it floating around a few weeks back and just now came upon it on tumblr. Worth blogging. 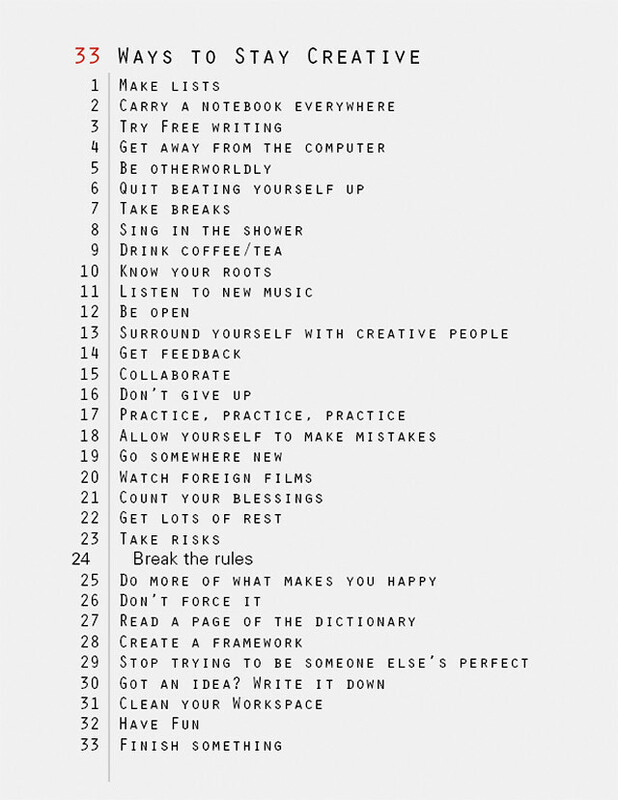 I liked this list very much.